HOAF ThermHIT 45 weed burner on gas 45 cm. 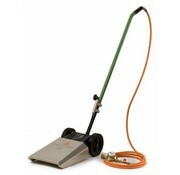 HOAF ThermHIT 75 professional weed burner 75 cm. 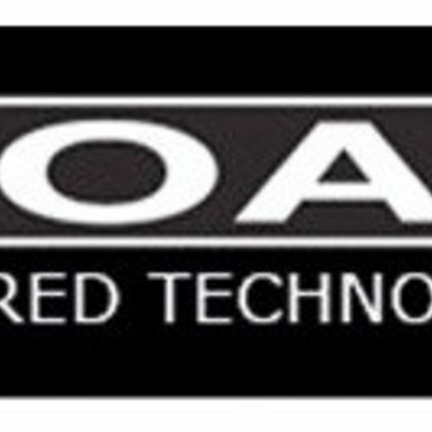 HOAF WeedControl has been active for 50 years in the field of gas-fired infrared and burner technology. The Experience and Knowledge that has been built up at HOAF during this period is used in very different products such as infrared weed burners for both industrial and commercial applications. But also laminating ovens for laminating glass, devices for repairing asphalt roads and devices for thermal control of weeds in public spaces. Onkruidbrander.com has added the very high quality weed burners in its range. Especially for the demanding user for optimum ease of use. HOAF WeedControl develops, produces and supplies equipment for the management of weeds in public and agricultural and horticulture. The gas-fired technology used excels by technical ingenuity, high energy efficiency and very high capacity. 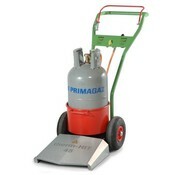 ThermHIT 45 weed burner on gas 45 cm. 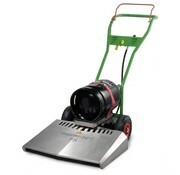 ThermHIT 75 professional weed burner 75 cm.